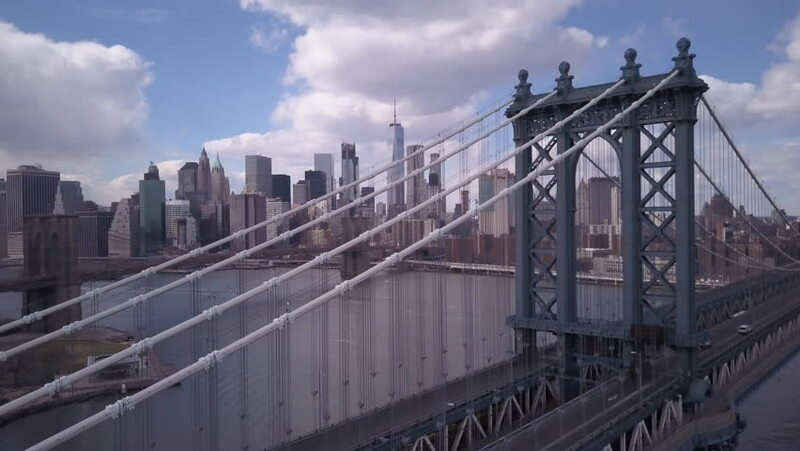 4k00:13NEW YORK, USA - MAY 2015: sunny time ny brooklyn bridge traffic view 4k circa may 2015 new york, united states of america. 4k00:10Drone footage of the New York City skyline at sunset. Shot during the fall of 2016 in 4k.